It’s become impossible to ignore cryptocurrency and blockchain — it’s everywhere, and there is no sign of slowing down. As a result, blockchain-based exchanges of information and tokens are releasing a wave of new possibilities for entrepreneurs. People of all ages and from all walks of life are becoming increasingly interested in entrepreneurship, and many simply don’t have the time or resources to seek further education from formal institutions. Someone with a 9-to-5 job trying to launch his or her own business likely doesn’t have time to enroll in an MBA program. While formal education isn’t a requirement, many new entrepreneurs seek flexible, reliable and affordable educational options to help them develop the skills needed to launch their businesses. SuccessLife is using blockchain tokens to offer video content, digital courses and personal coaching to aspiring entrepreneurs, covering topics such as management and investment techniques. The tokens render the transactions that provide these educational opportunities reliable and cost-effective. Entrepreneurs only need an internet connection to access the educational content. One of blockchain’s most newsworthy contributions to entrepreneurship is its effect on crowdfunding campaigns. In fact, blockchain startups raised $5.6 billion in funds in 2017, mostly driven by community campaigns. This blockchain-based fundraising model has proven so successful that it’s attracting plenty of mainstream investment. 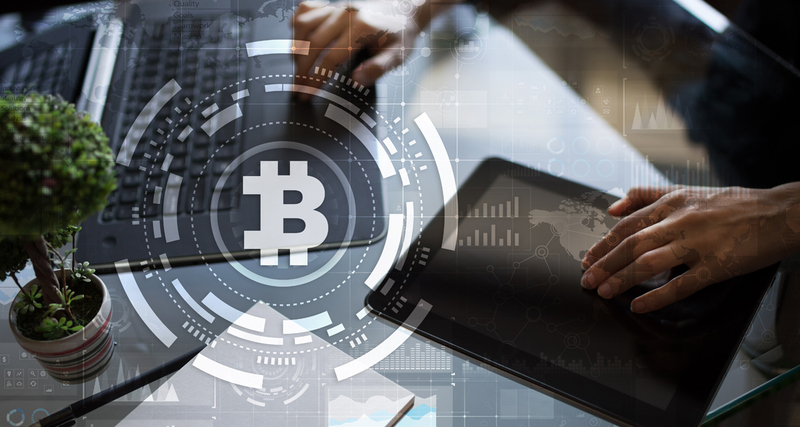 As crypto adoption becomes more prevalent, it is important to focus on education and ease of use, especially within financial services. Entrepreneurs across every industry are constantly looking for new ways to diversify their investments, and the introduction of coin-based transactions is opening up new possibilities. Blockchain’s automatable transaction ledger can keep track of customer interactions and adjust customers’ loyalty status appropriately. Blockchain signatures and smart contracts provide effective, affordable options for entrepreneurs seeking reliable legal contracts. Tennessee recently made smart contracts legally binding in the state, and other locales seeking to nurture tech innovation are likely to soon follow their lead.